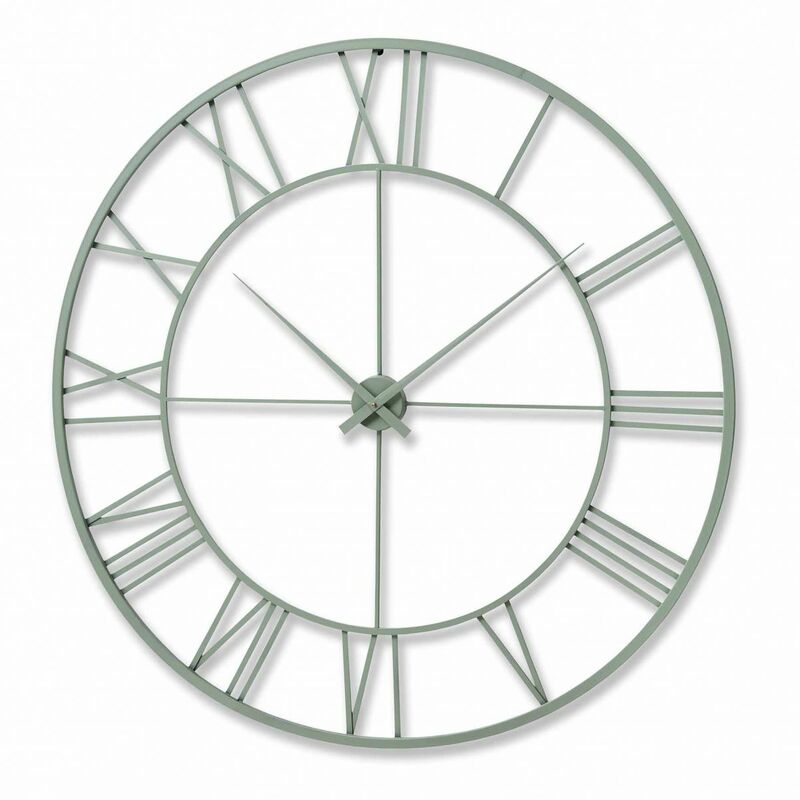 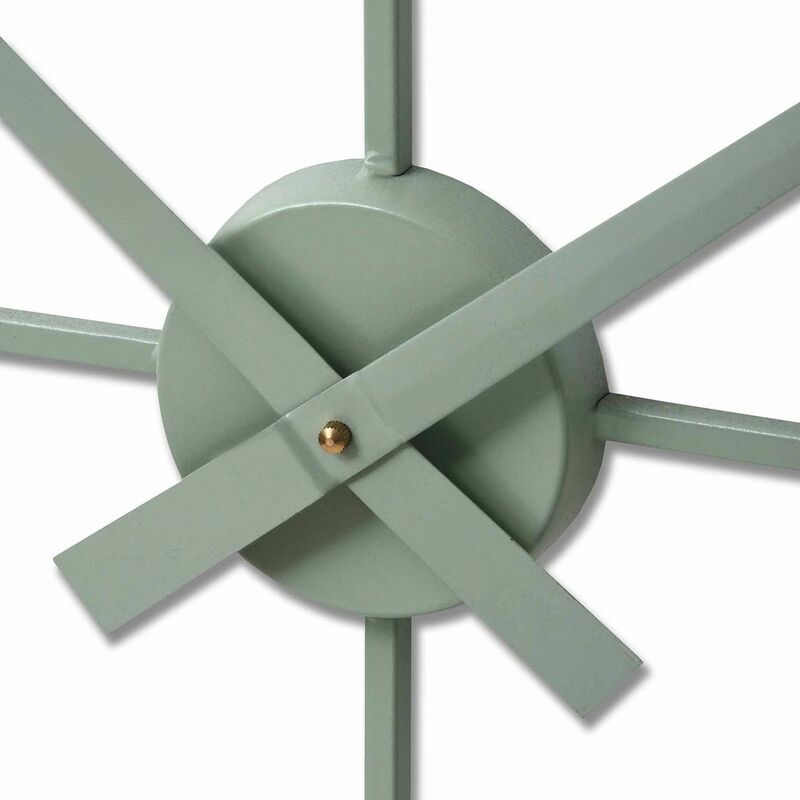 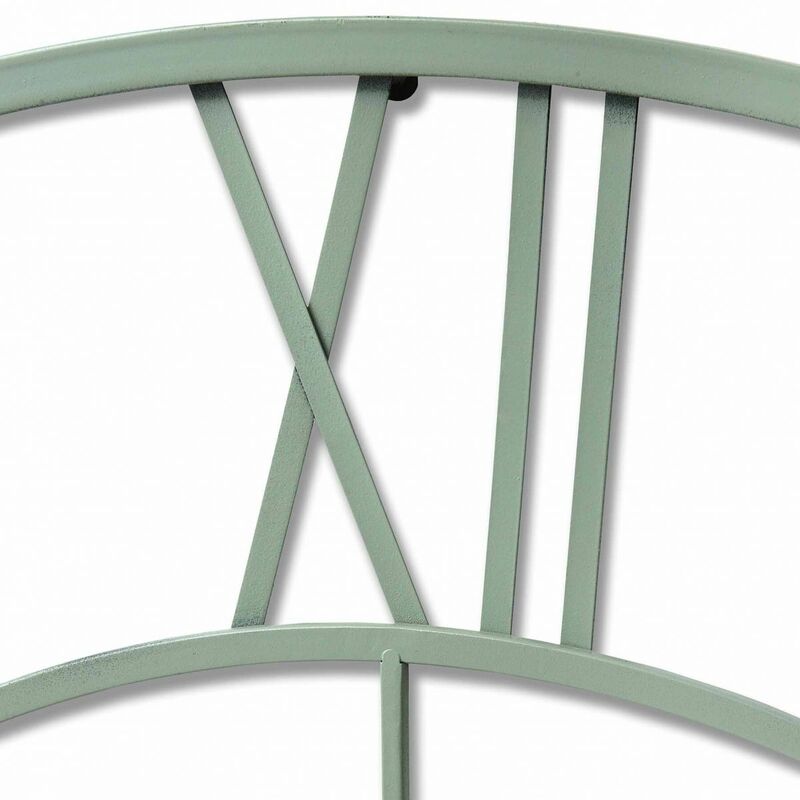 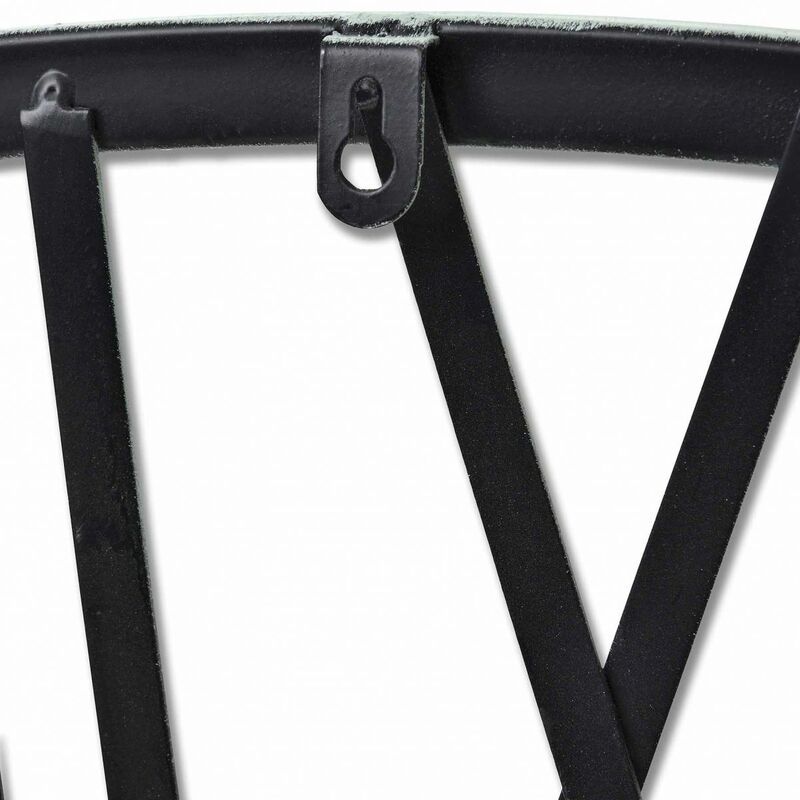 Outdoor Metal Framed Clock - All you need for your home and garden. 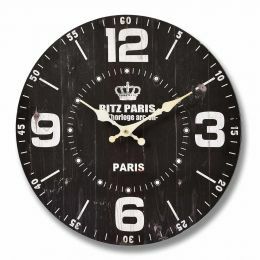 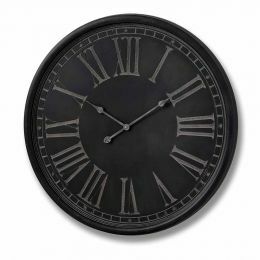 Wall clock can be a focal point of your room or garden. 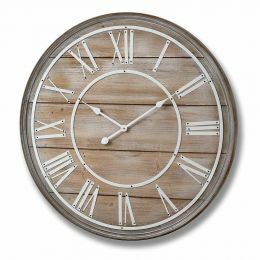 If you like traditional form with modern touch this Outdoor Metal Framed Clock will be a perfect feature for your space.